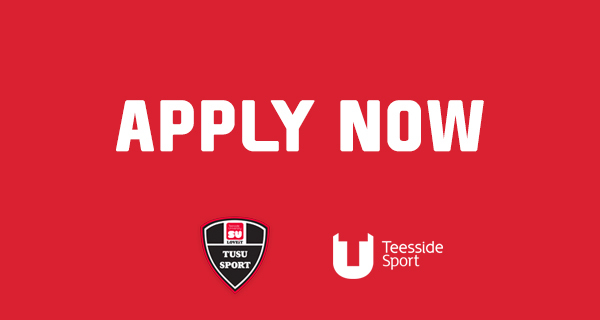 Each year Teesside University invests thousands of pounds in the continued development and progression of our sports teams. Along with the investment of local and partnership bodies we are looking to continuously improve and develop our sports programme. The new SU Sports bursary offers both financial support and assistance in addition to player mentoring and Strength and Conditioning support. On top of this students will also be given the option to progress there coaching experience by completing courses and programmes. 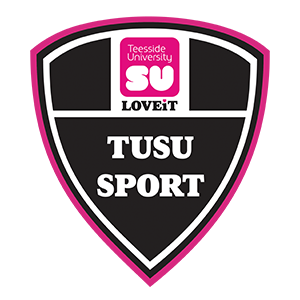 In addition to the SU Bursary the university offers the Elite Athlete scheme that is open to any students competing in Olympic, Paralympic or BUCS sports, more information on this can be found on the Teesside University website by clicking here. Gold Applicants will receive financial support plus membership of the Uni gym to the value of £100, sports kit and equipment to the value of £100, strength and conditioning support with personalised programme planning. Silver Applicants will receive financial support plus membership of the Uni gym to the value of £100, sports kit and equipment to the value of £100 and strength and conditioning support with personalised programme planning. Bronze Applicants will receive financial support plus membership of the Uni gym, sports kit and equipment to the value of £100 and strength and conditioning support with personalised programme planning. • The level you're currently playing at. • Showed Progression within your sport. • Overall contribution to BUCS points. Applications will be assessed by a selection panel based on the above criteria.